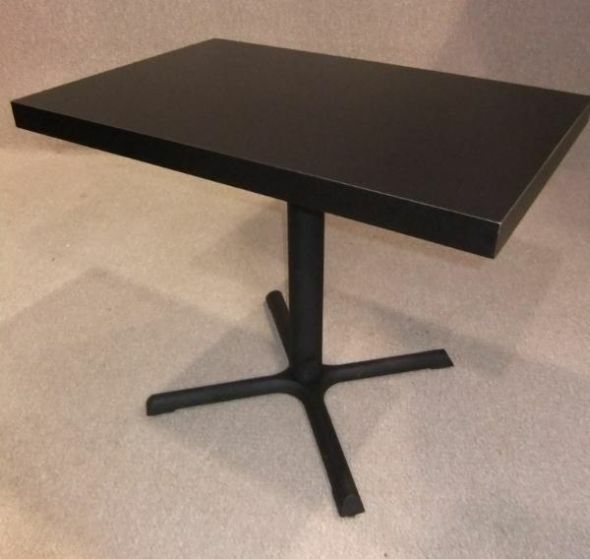 A large quantity of superb quality restaurant tables, with cast aluminium bases. The tables are all in excellent condition, and with their centre pedestal leg, they are ideal for small interiors, or put together to form a larger dining configuration. There is some very slight wear and tear apparent as these tables have recently been removed from a restaurant. There are 12 square tables and 1 round table. We also have chairs that would complement these tables available on a different listing.